PAKKAA PAPERIPUSSIIN! – PACK IN A PAPER BAG! has been the motto of Peltolan Pussi Ltd since 1952. It has been the guiding principle of our growth and development to this day. 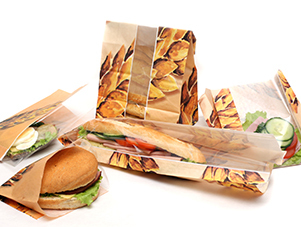 Paper bags have an excellent future ahead of them; They are easy to use for all kinds of products, and their popularity is constantly growing. The strength of Peltolan Pussi Ltd lies in the high quality and reliability of their products. We make the best paper bags you can get circa 200 million bags a year. Our satisfied clients speak for our successful approach to quality. We run our family business with heart and passion. Modern consumers demand ecological packaging, and paper bags are an excellent solution. The paper we use has been responsibly produced from certified materials. 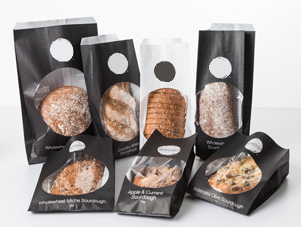 Paper bags are an ecological product that can be utilised in many ways – even recycling after their use is rather untroubled, simple. Our selected suppliers and business partners are widely recognised, reliable companies. At its best, a paper bag is lthe company’s calling card! The factory of Peltolan Pussi Ltd is located in the Sarankulma industrial area in Tampere, Finland. The process of making paper bags is efficient and modern. We are able to meet our clients’ needs with a variety of paper types and bag structures, and with high-tech flexographic printing. Our family business – already in its third generation – is doing well and is constantly developing its products and operations further. Working as a community is a stable cornerstone and strength of our operation – our business is like one big family. Ville Järvenpää leads the bag factory operations and honours our traditions. Family businesses thrive, because their members grow together with them. 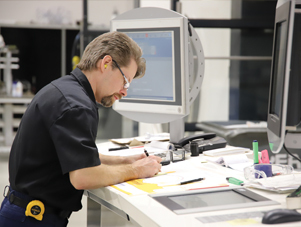 Customers value Finnish quality and reliability. 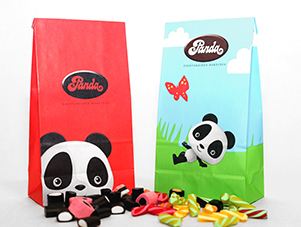 More attention is given to packaging materials and packaging everywhere. 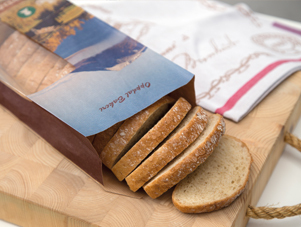 Paper bags are a smart alternative for ecological packaging and for solving the problems with plastic. Using a paper bag means caring for our environment! The image of clean Finnish nature, high-quality environmental technology and a sense of environmental responsibility benefit export companies in the packaging industry. Carefully-planned details and decisions make a paper bag useable. The right measurements, choice of materials and structures all contribute to their high usability. Synergy between our employees involved in making paper bags and a serious attitude towards our work create an enjoyable working environment and facilitate our success in business. The staff of Peltolan Pussi Ltd are professionals who are committed to mastering their craft, and many of our employees have worked for us for decades. There is plenty of knowledge and know-how to share with the younger generation of employees. Our work is constantly becoming more and more demanding, and we have understood that training and comprehensive learning at work are the essential keys to success and development.